Writing isn't just about writing—it's about submitting your work far and wide, increasing your chances of landing those essential publication credits. We know that navigating the expanses of the literary industry can be daunting, and we want to help! This list of top-rated literary journals is a great place to start! Do you know of a journal to add? Just fill in this form and we'll get you added to the list in a jiffy! F(r)iction is different. The brainchild of a ragtag team of editors, artists, and writers, F(r)iction is the best of everything we’ve ever loved. F(r)iction is experimental. F(r)iction is strange. F(r)iction pokes the soft spots, touches nerves most would rather remain protected. F(r)iction is secrets and truths and most importantly—stories. F(r)iction is weird, in every respect. Printed triannually and distributed around the world, F(r)iction publishes short fiction, flash fiction, poetry, and nonfiction, in addition to a selection of graphic stories. A Public Space is an independent magazine of literature and culture. It was founded in 2006. A Public Space seeks work that is brave and unexpected. They are interested in writing that uncovers the extraordinary in the everyday, provides a rare glimpse, exposes an unexpected truth, or puts forth a daring hypothesis. There are no boundaries or stipulations with the exception of requiring authenticity, curiosity, and an honest voice. After the Pause is an online quarterly literary journal based in Minneapolis that produces quarterly issues featuring experimental poetry, flash fiction, and visual poetry and art, in addition to an annual print anthology. This journal is open to and welcoming of all voices, from writers at any stage in their career, and is especially fond of those work takes risks and leave their mark on the reader. AGNI see literature and the arts as part of a broad, ongoing cultural conversation that every society needs to remain vibrant and alive. Their writers and artists hold a mirror up to nature, mankind, the world; they courageously reflect their age, for better or worse; and their work provokes perceptions and thoughts that help us understand and respond to our age. Another important aspect of AGNI’s editorial history and vision is its abiding interest in the important cultural questions that concern us all, both domestically and internationally. apt is a literary journal featuring challenging writing that combines the cerebral and the visceral. In 2011, the magazine grew to include print issues and implemented a system to feature content specific to the format; longform pieces in print, shortform pieces for the online platform. Established, new, and emerging writers of all backgrounds are encouraged to apply. Argot Magazine, new to the literary scene, places primary focus on the feminine narrative and its intersections of class, gender, and race. Through storytelling and discussions of current events, this journal seeks to explored marginalized experiences and create a safe space for up-and-coming authors. Black Fox Literary Magazine was founded by Racquel Henry, Pamela Harris, and Marquita Hockaday, and publishes fiction, poetry, and nonfiction with a special preference for under-represented genres, styles, and perspectives. Black Warrior Review is named for the river that borders the University of Alabama in Tuscaloosa. The journal was established in 1974 by MFA students and is the oldest continuously-run literary journal produced by graduate students in the United States. The journal releases two issues each year, in addition to an online missive, featuring original fiction, nonfiction, poetry, comics, and art. 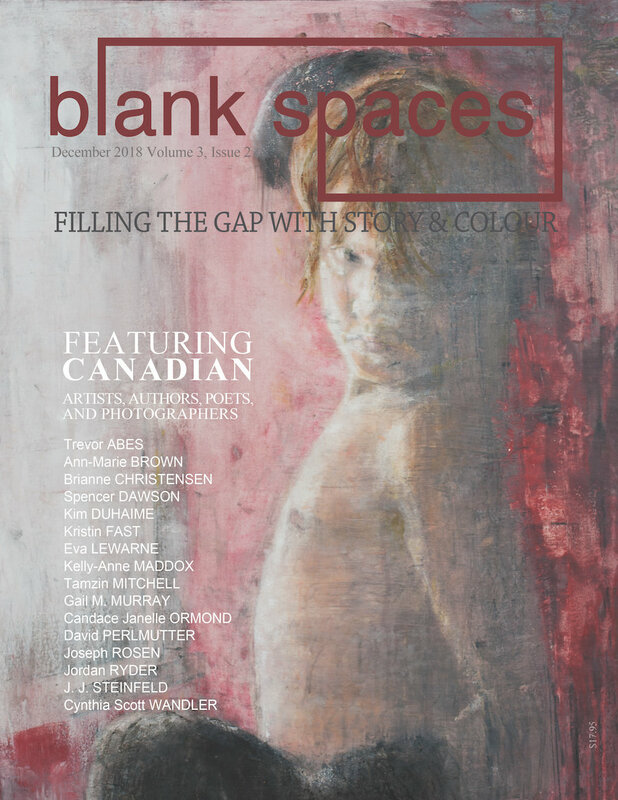 Founded in May 2016, the team at Blank Spaces has made it their mission to champion and showcase the creative work of Canadians, from those just breaking into the industry, to those who are well established. We are looking for well-written pieces that appeal to a wide audience. 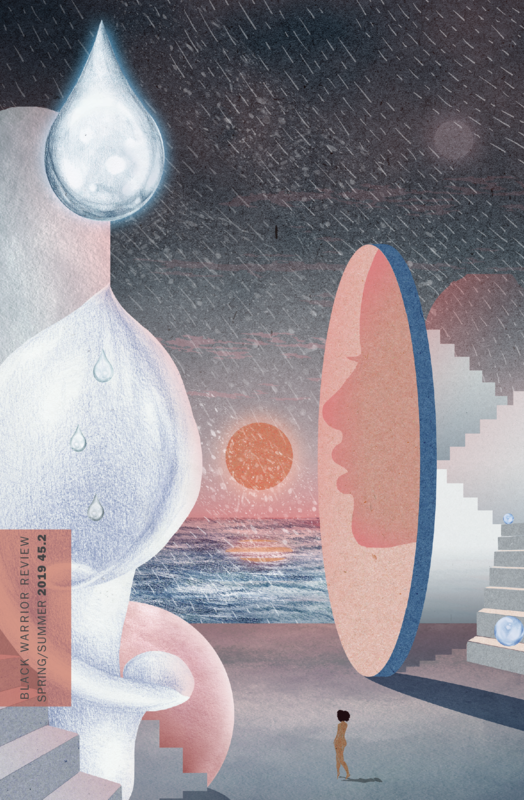 Bright Sleep is home to pieces that showcase the beautiful connections between the seemingly unconnected, and make playful mockery of opposites and the expected. Experiments thrive and are encouraged here. Founded in 2017, Cagibi publishes prose, poetry, and art, from seasoned to new voices from the world over. We welcome marginalized viewpoints, and work in translation. 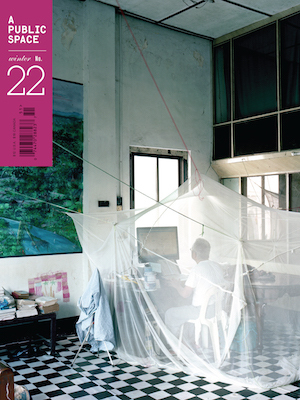 Each issue has extra features: authors in conversation, on craft, and book excerpts. What is a cagibi, this French word? It can be a cubbyhole, the kind you see in schools or workspaces, each cubby holding someone’s uniquely personal belongings. Or it can be a cupboard space under the stairs just big enough to fit a writing desk. It can be many such spaces. It is any shelter, no matter how tiny, that allows for big imaginings to take place. Carve, in the style of its namesake author Raymond Carver, publishes honest fiction with soul, poetry with subtle power, and nonfiction that confronts the deepest truths. The magazine is also dedicated to supporting emerging and established writers, and to this end they offer editing services and support all writers, even those whose work may be declined or withdrawn for any reason. Founded in 2015, Catapult is a tri-fold organization, offering writing classes led by authors and industry professionals, an online magazine, and book-length fiction and non-fiction published through its independent publishing channels. Catapult's online magazine caters to community among writers, with goals to benefit emerging and established writers alike, by contributing to and sharing in their success. The Chicago Quarterly Review, founded in 1995 by Syed Afzal Haider, publishes short stories, flash fiction, and poetry from new, emerging, and established authors. Bard College’s literary, biannual, book-length journal Conjunctions publishes innovative fiction, poetry, and creative nonfiction by emerging voices and contemporary masters. 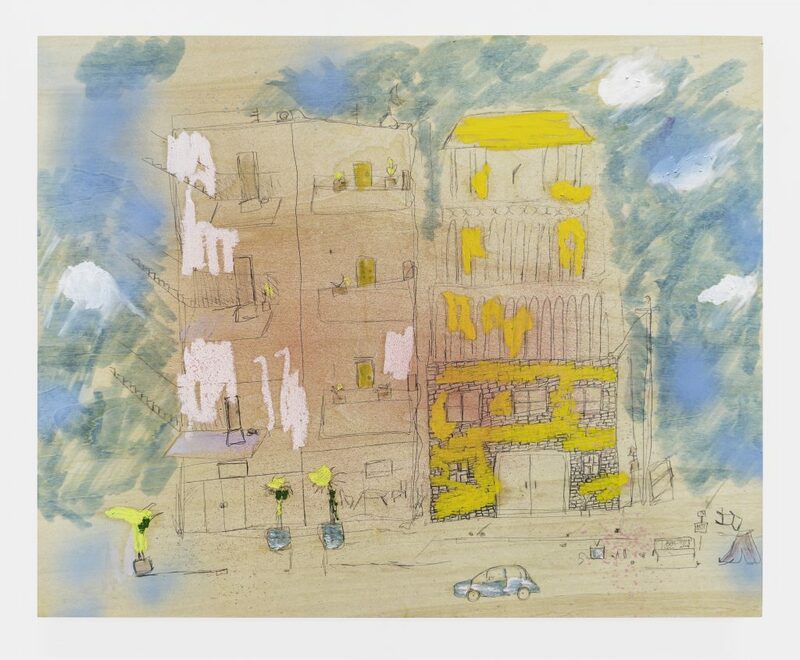 For over three decades, Conjunctions has challenged accepted forms and styles, with equal emphasis on groundbreaking experimentation and rigorous quality. The print and e-book anthologies generally collect pieces that form a conversation around a central theme—obsession, doppelgängers, black comedy, new-wave fabulism, novellas, works in progress, Caribbean writing, and so on. Consequence is an independent non-profit literary magazine publishing poetry, nonfiction, fiction, interviews, etc. with a focus on the culture of war and its impact and consequences through a wide-reaching international lens. The magazine's special anniversary issue will focus on women (and those identifying as women) writers who write about the culture and consequences of war. 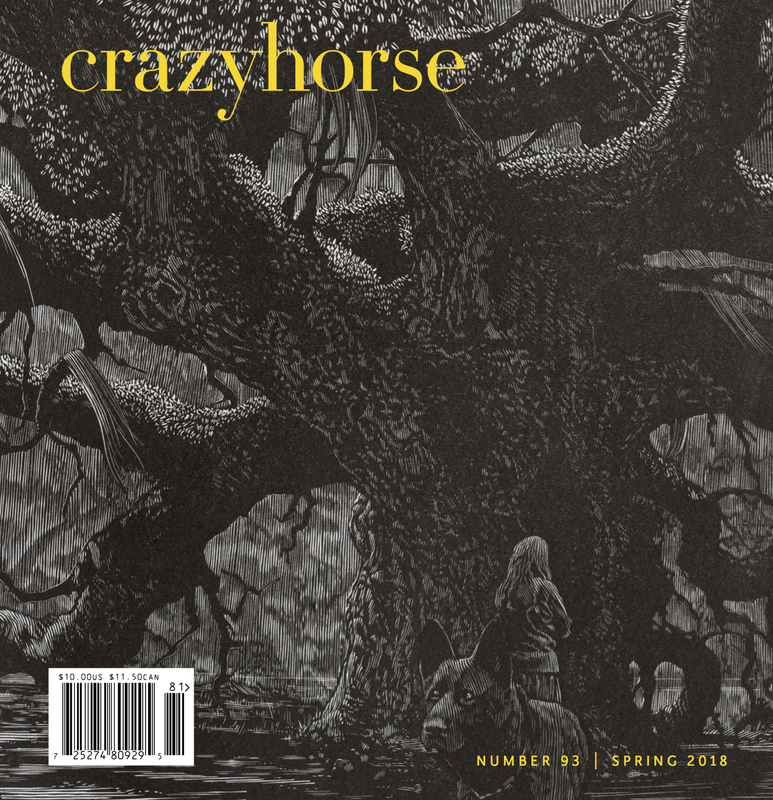 Founded by the poet Tom McGrath in Los Angeles in 1960, Crazyhorse continues to be one of the finest, most influential literary journals published today. 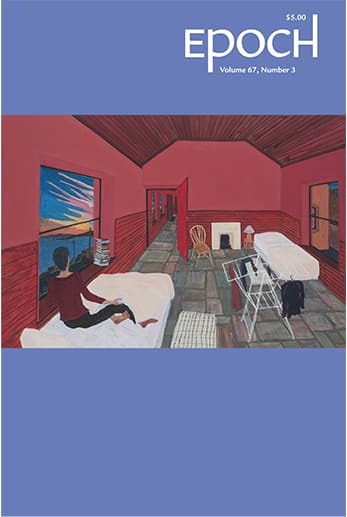 Past contributors include such renowned authors as John Updike, Raymond Carver, Jorie Graham, John Ashbery, Robert Bly, Ha Jin, W. P. Kinsella, Richard Wilbur, James Wright, Carolyn Forché, Charles Simic, Charles Wright, Billy Collins, Galway Kinnell, James Tate, and Franz Wright. Cutbank, the area's premier literary magazine, is produced and managed by graduate students of the Creative Writing program at the University of Montana. Since 1973, the magazine has been graced with the work of several well-known names in the literary field, and was initially managed by William Kittredge, author of Hole in the Sky: A Memoir. Founded at the University of North Carolina Wilmington in 2005, this award-winning magazine features writing and art that reimagine place, and our authors interpret this charge expansively. An ecotone is a transition zone between two adjacent ecological communities, containing the characteristic species of each. It is therefore a place of danger or opportunity, a testing ground. The magazine explores the ecotones between landscapes, literary genres, scientific and artistic disciplines, modes of thought. Epiphany, founded in 2001, aims to showcase fiction, poetry, non-fiction, and graphic literature that speaks to the boundless potential of literature. Epoch is a faculty-edited triannual journal from Cornell University, featuring quality fiction, poetry, essays, cartoons, screenplays, graphic art, and graphic fiction. 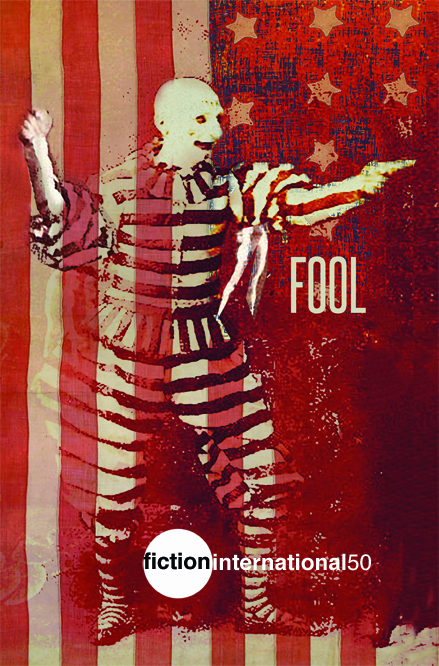 Fiction International is a print literary journal that emphasizes formal innovation and social activism. Founded by Joe David Bellamy in 1973 at St. Lawrence University in New York, the journal was relocated to San Diego State University in 1982 and is edited by Harold Jaffe. Fireside Fiction got its start with the help of founding editor Brian White and a successful 2012 Kickstarter campaign, and has since published monthly missives to its online platform and quarterly print issues featuring fiction from every known (and even undefined) genre. Stories that "go somewhere" or have a unique perspective have a good chance of finding a home in this magazine. Inspired by the 1926 magazine Fire! !, FIYAH is a literary magazine founded in late 2016. The magazine operates as a platform for writers from the African continent and/or diaspora to examine intersectional issues of race and equality and "ask what it means to be Black and extraordinary" in science fiction and fantasy. Each of FIYAH's quarterly-produced installments are themed to address political and historical issues. With a mission the length of a calendar year, Foreshadow will publish a series of Young Adult (YA) anthologies showcasing the power, breadth, and depth the genre has to offer. Members of underrepresented groups and new and emerging authors are especially encouraged to submit. All accepted short stories will be indicated with one-word clues in the table of contents to foreshadow a key element or the central issue and authors will be expected to choose their clue on submission. Starting in 1990, Fugue has been edited and managed by graduate students of the English & Creative Writing programs at the University of Idaho. Each issue is an intimate collaboration of text and visual art that reflects the magazine's passion and reverence for art and letters. These aren't your childhood fairytales. 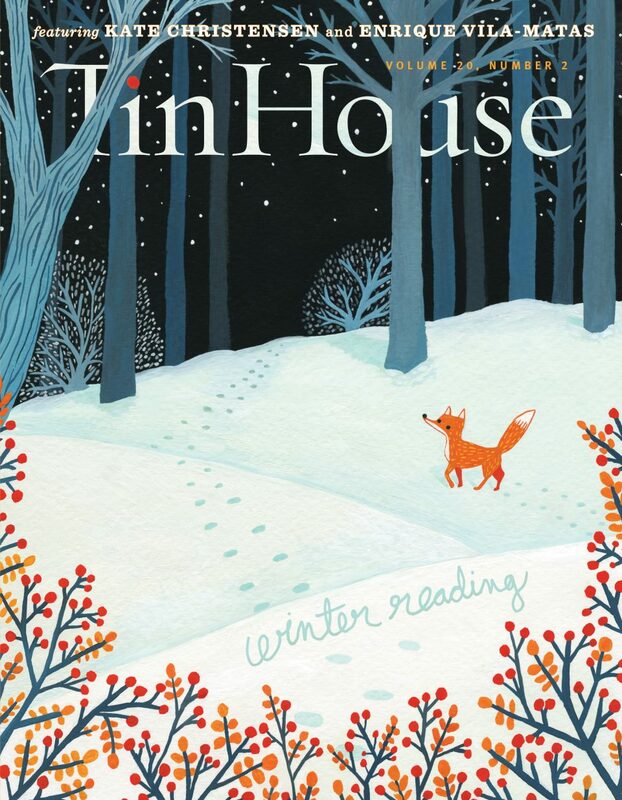 Exploring the untold and unearthing new fables, Gingerbread House is all about fiction and poetry with a fantastic inclination. Glassworks is a literary magazine based in southern NJ and a publication produced by Rowan University. 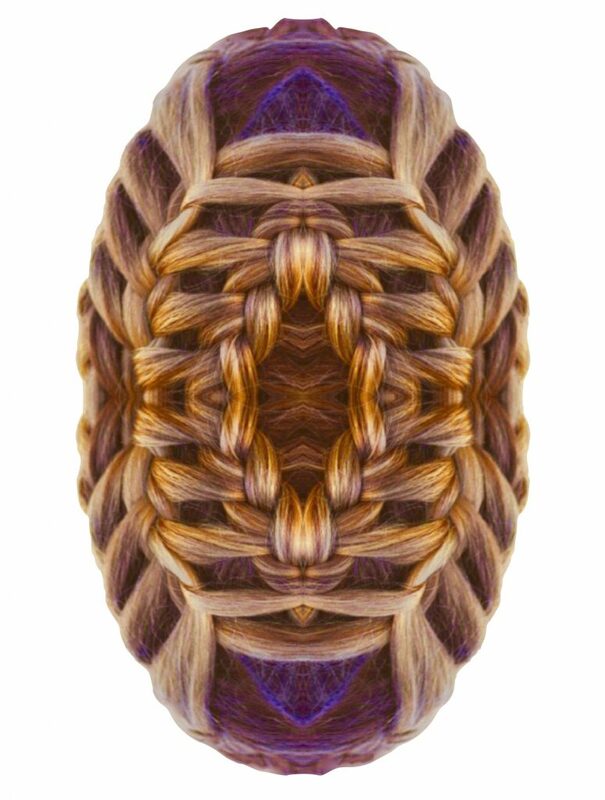 This magazine welcomes art and written work that challenges conventional boundaries and presents new perspectives. New, emerging, and established authors are encouraged to submit. This handsome tri-annual journal, run by two sisters, continues to actively champion emerging writers. Forty percent of all the stories presented in the last year were their authors’ first stories accepted for print publication. They know how much goes into writing a story you care about, and it is their great pleasure to read your work. Named for "The First Lady of Las Vegas" and publishing top-shelf content since 2014, Helen seeks out artistic expressions, not limited to prose or poetry, that echo the diverse cultural elements that call Southern Nevada home. Hippocampus Magazine's singular focus is publishing nonfiction: shorter flash pieces, longer memoirs and essays, pieces that take readers some place new or challenge them, that speak to a deeper truth or stand out from the slush pile for any other reason. 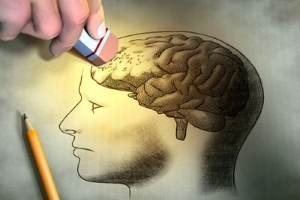 The magazine was founded in 2009 (but officially realized and opened for submissions in 2011) by Donna Talarico, and takes its name from the part of the brain thought to store emotions and memories (etc.). Into the Void is an award-winning print, digital, and online literary magazine dedicated to providing a platform for stellar prose, poetry, and art. The magazine accepts work of all styles and strives to publish pieces that are honest, heartfelt, and screaming to be seen. Writers and artists of all experience levels are encouraged to submit. A single light casts shadows more fearsome than the undisturbed dark, and their stories are Lamplight's fare. They welcome stories about the dark, creepy, and unsettling tales that keep you up at night with all the lights on. Lightspeed, edited by John Joseph Adams, is a Hugo Award-winning magazine publishing original science fiction and fantasy stories, as well as reprints, on a monthly basis. Authors published in this magazine have gone on to be nominated for awards, including the Hugo and Nebula Awards. New, emerging, and established writers welcome. Founded in 2011 by Troy Palmer, Little Fiction|Big Truths publishes (mainly) literary fiction and non-fiction on a monthly basis, with a focus on putting the work in front of as many people as possible. Little Fiction also produces themed anthologies, and works with writers throughout the editing process. Lumina, established in 2000, is a student-run literary journal associated with the MFA program at Sarah Lawrence College. With a focus on work that showcases "bold, beautiful, and new interpretations" of humanity, this magazine strives to live up to its mission statement and core values with each issue. The theme for this submission period is "What is Resistance?" and pieces submitted may range from the personal to political (and everything in between/not included) as they aim to address this question. Lunch Ticket is a biannual literary magainze overseen by Antioch University MFA candidates and operates with a two-fold purpose. One is to give a platform to writers and artists who are members of an underrespresented or marginalized community, or whose stories touch upon sensitive and present issues. The other is to generate real-world experience in the publishng industry, as well as opportunities to engage with the literary community for the magazine's all-volunteer teams. McSweeney’s began in 1998 as a literary journal that published only works rejected by other magazines. That rule was soon abandoned, and since then McSweeney’s has attracted work from some of the finest writers in the country. Each issue of the quarterly is completely redesigned. There have been hardcovers and paperbacks, an issue with two spines, an issue with a magnetic binding, an issue that looked like a bundle of junk mail, and an issue that looked like a sweaty human head. 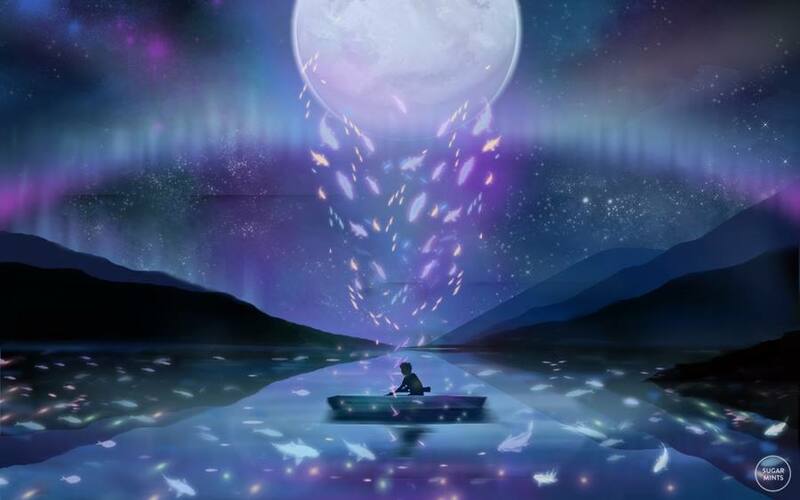 Moonchild is a dreamy, experimental online journal and a friendly community of moonchildren. Submit your insightful, existential, experimental, and most magical pieces. Since 2003, Narrative positioned itself as a new kind of digital library, showcasing the best original literature from established, emerging, and new authors through their online platform. This nonprofit organization also offers reading and writing mentorships to underserved schools and hosts the “Tell Me a Story” High School Essay Contest, which provides a place where young writers can shout from the rooftops. By publishing new fiction, poetry, and nonfiction that is both challenging and inviting, New England Review encourages artistic exchange and thought-provoking innovation, providing publishing opportunities for writers at all stages in their careers. The selection of writings in each issue presents a broad spectrum of viewpoints and genres, including traditional and experimental fiction, long and short poems, translations, criticism, letters from abroad, reviews in arts and literature, and rediscoveries. Nimrod International Journal, founded in 1956 at the University of Tulsa, has been active in the discovery and publication of new writers for more than 60 years. The journal publishes on a biannual schedule with issues released in the spring and fall, each of which feature the finest work from an eclectic collection of writers. This webzine was established in May 2018 and is edited and managed by Annest Gwilym, poet and occasional short story writer. It features all forms of poetry by new, emerging and established poets, showcasing the best of contemporary poetry. 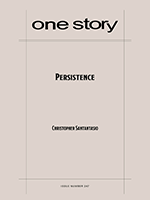 One Story is an award-winning, 501(c)(3) not-for-profit literary publisher committed to supporting the art form of the short story and the authors who write them—through One Story, One Teen Story, education, community, and mentorship. One Story is devoted to the development and support of emerging writers. It has published over 250 authors in One Story and One Teen Story, many at the beginning of their careers. Since 2002, One Story has published over 200 writers, and is now one of the largest circulating literary magazines in the country, with over 15,000 readers. The Oxford American was founded in 1992 in Oxford, Mississippi, by Marc Smirnoff and is known for featuring original work by literary powerhouses and emerging authors alike. The magazine is dedicated to its goal of promoting the best of Southern writing, while documenting the complexity and vitality of the American South. Run by students and published at Portland State University since 2006, Pathos operates with the goal of representing life on campus as well as in the wider artistic and social community. At this time, submissions are restricted to current students of Portland State University. Founded in 1966, this undergraduate-run journal has been a constant presence at the University of Pennsylvania. Penn Review publishes poetry, non-fiction, fiction and visual art. Since 1971, Phoebe has published original work and championed the up-and-coming writer, on all counts encouraging risks on the page in return for rewards of sweet, sweet publication to a generous (and growing) circulation. Pleiades: Literature in Context, founded by RM Kinder, is a literary biannual featuring poetry, fiction, essays, and reviews by authors from around the world. Past contributors include winners of the Nobel, Ruth Lilly, Pulitzer, Bollingen, Prix de la Liberté, and Neustadt Prizes, recipients of Guggenheim, Whiting, National Book Critics Circle and National Book Awards, as well as many writers seeing their work in print for the first time. Ploughshares is best known for its print literary journal, but it also publishes the digital-first Ploughshares Solos series and annual print Solos Omnibus anthology, as well as the Ploughshares Blog and Newsletter. Published three times per year, the journal features fiction, nonfiction, and poetry as well as a Look2 essay, an essay series that seeks to publish pieces about underappreciated or overlooked writers. Two out of three issues per year are guest-edited by a prominent writer who explores different literary circles; the Winter issue of each year is staff-edited. Prairie Schooner is published in cooperation with the University of Nebraska Press and the Creative Writing Program of the University of Nebraska-Lincoln English Department, and is endowed by the Glenna Luschei Endowed Editorship and Fund for Excellence at Prairie Schooner. Each quarterly issue features the best work from authors at varying stages in their careers. Rattle has two main goals: to promote the practice of poetry in all its forms, and to foster an active community of poets. Since its inception in 1995, the magazine has adapted various forms and undertaken an even greater number of projects. What remains is the desire to publish poetry of quality and substance that moves the reader, or stays with them long after the end. Slice is a Brooklyn-based magazine publishing poetry, fiction, and nonfiction on the cutting edge of literary trend; the work showcased in each issue centers on a cultural theme. The theme for this submission period is "Flight." Since its inception in the summer of 2012, Split Lip Magazine has specialized in publishing experimental and original literary poetry, fiction, and nonfiction that push boundaries, take risks, and challenge what may be considered comfortable or expected. 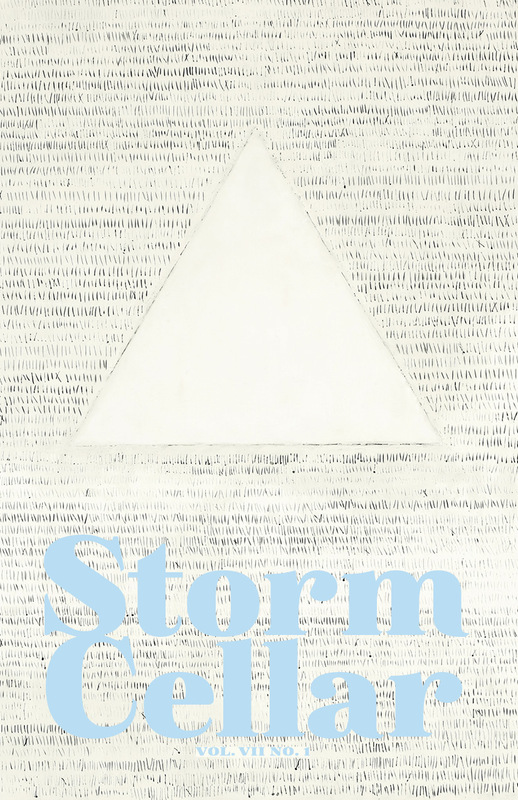 Storm Cellar is a literary magazine publishing a range of gripping tales and amazing work by established and new authors alike. If you write one thing to be read while waiting for the all-clear to sound, send it here. 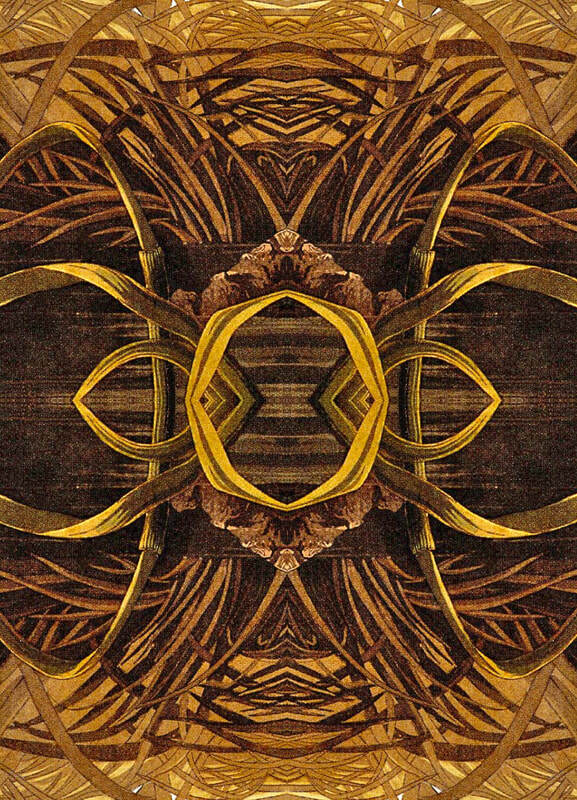 Strange Horizons, founded by editor Mary Anne Mohanraj and launched in 2000, publishes a mix of speculative fiction (among other genres) and poetry with emphasis on work from marginalized perspectives that present a nuanced and sincere narrative. Pieces published in this magazine have gone on to be nominated for awards, with several being selected for reprinting in anthologies. The magazine itself was also selected as a finalist for the Hugo Awards every year since 2013. 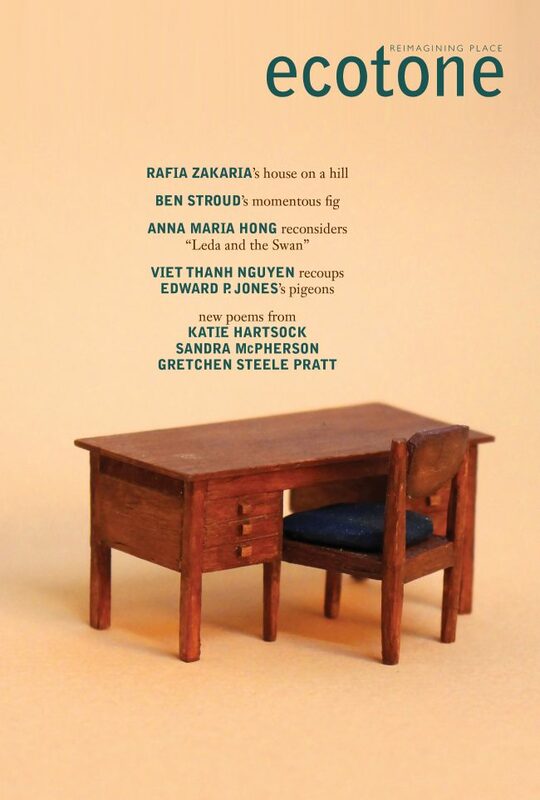 Tahoma Lit Review is a triannual journal published from a "professional writer's perspective," with a focus on fair compensation and publishing extraordinary works of literature. The journal has won several awards, including Best Small Fictions and Best American Poetry. Additionally, TLR's editors are open to pieces that challenge their expectations, and TLR offers the option to receive editorial feedback on submissions. Founded in 2010, The Adroit Journal is a quarterly journal publishing poetry, prose, and art with an eye for work that is authentic, artful, and raw. This journal has been featured in and/or acknowledged by Pushcart Prizes, Best New Poetry, and Teen Vogue among other publications. Adroit boasts an array of talent within its pages, including work by Fatimah Asghar and Danez Smith. From editor C. Micael Curtis: “We hoped for a balance between well-known writers and beginning writers, and I think we have that. It was a matter of finding work that we thought was interesting and unusual and would be read with satisfaction by the kind of reader who cares about Atlantic fiction.” The magazine was founded in 1857 in Boston, Massachusetts and it publishes well-known writers and new writers. It is one of the oldest and most respected journals that publishes fiction alongside political, social, and economic articles. The Georgia Review makes thoughtful choices about writing, art, typography, and design that come that together in a beautiful physical object that captures some of the best of contemporary culture and is itself an artistic creation—tangible, vital, and lasting. 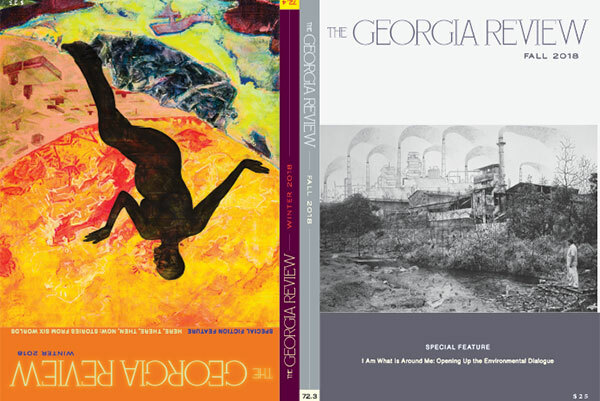 Founded at the University of Georgia in 1947 and published there ever since, The Georgia Review has become one of America’s most highly regarded journals of arts and letters. Each quarterly issue offers a diverse, thoughtfully orchestrated gathering of short stories, general-interest essays, poems, reviews, and visual art. 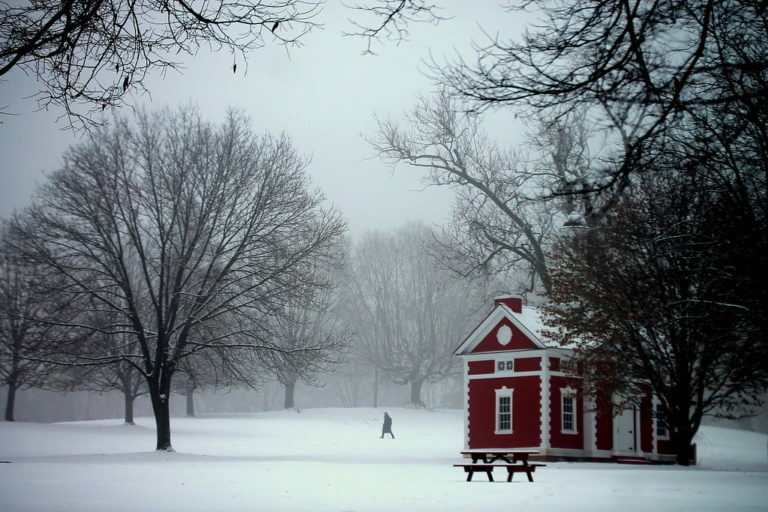 The Gettysburg Review, published by Gettysburg College, is recognized as one of the country’s premier literary journals. Their most important criterion is high literary quality; they look for writers who can shape language in thoughtful, surprising, and beautiful ways and who have something unique to say, whatever the subject matter or aesthetic approach. They have very eclectic tastes, but are highly selective, publishing only two percent of manuscripts submitted to them annually. Kenyon Review began in 1939 in Gambier, Ohio affiliated with Kenyon College. With a bold new design, the Kenyon Review has transformed itself from one of America’s most important literary magazines, publishing groundbreaking work by both Nobel Prize–winning authors and daring new voices, to a fresh, exciting, and timely multi-platform publication, reaching out to a diverse audience. The Masters Review is committed to promoting new and emerging writers, and takes special care to aid in cultivating any talents that cross their paths, even connecting them with established professionals through their seasonal workshop program. While the more targeted submission periods and contests do not overlap, their general submissions (titled, New Voices) are open year-round, and writers can request editorial feedback on their work for an added fee. The Normal School is anything but--considering it calls California its home instead of Illinois. Besides that, the magazine lives up to its namesake what with all the right angles in its print publications. Submit your best and brand-newest; the piece you worried would never find a home probably just did. The Paris Review hopes to emphasize creative work—fiction and poetry—not to the exclusion of criticism, but with the aim in mind of merely removing criticism from the dominating place it holds in most literary magazines. Decade after decade, the Review has introduced the important writers of the day. Adrienne Rich was first published in its pages, as were Philip Roth, V. S. Naipaul, T. Coraghessan Boyle, Mona Simpson, Edward P. Jones, and Rick Moody. In addition to the focus on original creative work, the founding editors found another alternative to criticism—letting the authors talk about their work themselves. The Southern Review is one of the nation’s premier literary journals. Hailed by Time as “superior to any other journal in the English language,” The Southern Review has made literary history since their founding in 1935. They publish a diverse array of fiction, nonfiction, and poetry by the country’s—and the world’s—most respected contemporary writers. 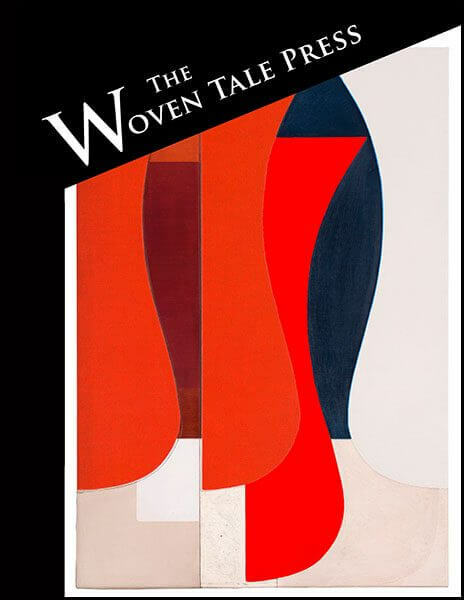 Founded in 2012 by Sandra Tyler, The Woven Tale Press mission is to grow the online presence of noteworthy writers, photographers, and artists, both emerging and established. In their online magazine, published ten times a year, they credit their contributors with interactive URLs back to their websites. 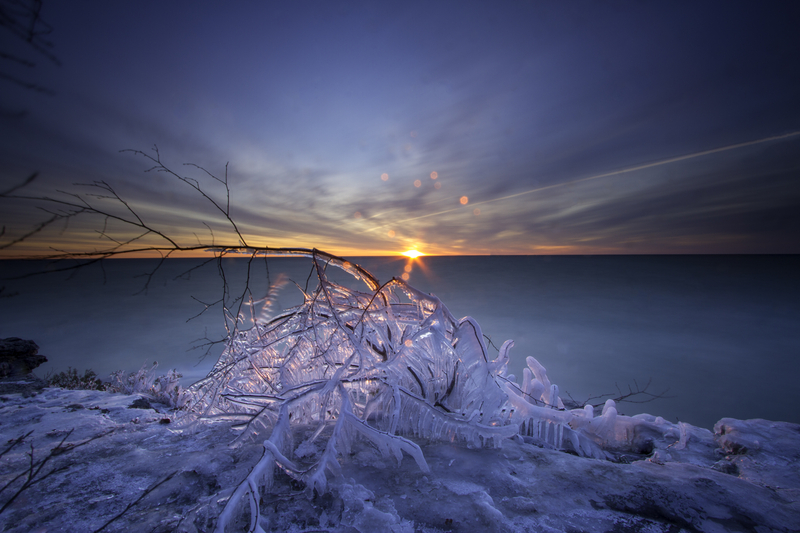 By growing this Web presence, WTP also aspires to garner the interest of collectors, galleries, and literary agents who may turn to its pages seeking new talents. Their monthly magazine has featured multiple Pushcart Prize nominees, poet laureates, and internationally acclaimed artists. Third Point Press is a platform for local and international voices on the search for "emerging voices and refreshing ideas" that may or may not fit into a clearly defined box. Founded in Pennsylvania and from a sense of community, this online magazine publishes poetry and fiction that takes risks and authors who aren't afraid to experiment with new styles, forms, voices, etc. Founded in 1980 and published in Berkeley, California, Threepenny Review publishes poetry, fiction, criticism, and memoirs. The appeal of the magazine lies partly in its offbeat combinations of the tried-and-true with the deeply unexpected. Tin House offers an artful and irreverent array of fiction, nonfiction, poetry, and interviews as well as columns on food and drink, out-of-print and underappreciated books, and a literary crossword puzzle. Perhaps most indicative of the magazine’s mission to stake out new territory and showcase not only established, prize-winning authors is its commitment that every issue include the work of an undiscovered fiction writer and poet. True to its namesake, TINGE Magazine seeks out those works of prose and poetry that leave an indelible mark on the reader long after the initial contact. The magazine operates within the MFA program at Temple University and is overseen by its graduate students. 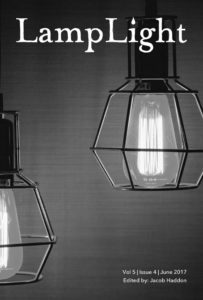 Triannual literary magazine Typehouse seeks submissions of poetry and prose that convey a new perspective, especially those produced by or which elevate underrespresented voices. Genre fiction submissions are accepted and encouraged. From its inception in prohibition, through depression and war, in prosperity and peace, the Virginia Quarterly Review has been a haven—and home—for the best essayists, fiction writers, and poets, seeking contributors from every section of the United States and abroad. It has not limited itself to any special field. No topic has been alien: literary, public affairs, the arts, history, the economy. VQR has thus made good its purpose of becoming a national publication of popularity and prestige, of independence and integrity. Bucknell University presents West Branch (and West Branch Wired), a tri-annual magazine publishing poetry, fiction, and nonfiction, and granting the students of Bucknell University a foothold in the publishing scene since 1977. 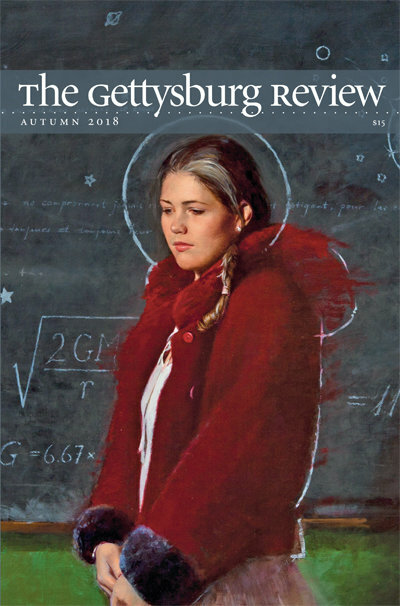 This semi-annual magazine is affiliated with and produced within the MFA program at Eastern Washington University and, while they boast an impressive range of well-known names, they seek to read and publish writers at all levels in their careers. Willow Springs is the refined end-product of their featured writers' raw talent and efforts combined with the learned focus of the publishing cohort. Writers as witness, as historians and observer-scribes of the modern world; the theme in each issue of Witness. Founded in Detroit but now operating via the Beverly Rogers, Carol C. Harter Black Mountain Institute, Witness continues with its mission to find and publish work that speaks to and immortalizes life as we know it. 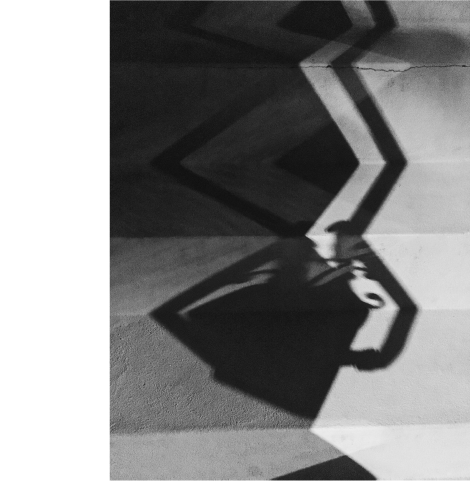 Zoetrope: All-Story, is a quarterly magazine devoted to the best new short fiction and one-act plays. It has received every major story award, including the National Magazine Award for Fiction, while publishing today’s most promising and significant writers. Along with new stories, each edition of the magazine presents a Classic Reprint—a previously published short story that inspired a great film—to illustrate the narrative relationship between the art forms. It is also an art magazine, as the editors invite a different contemporary artist to illustrate and design each issue.